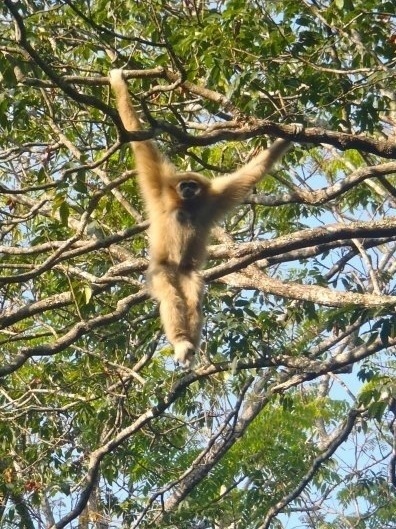 The Gibbon experience in Chiang Mai, Thailand is really worth it to see these guys mucking around in the trees. The fact that you can zip line through the trees makes it even better! This is one experience I would do again.